Paint and sculpt with the amazing Fun Foam! 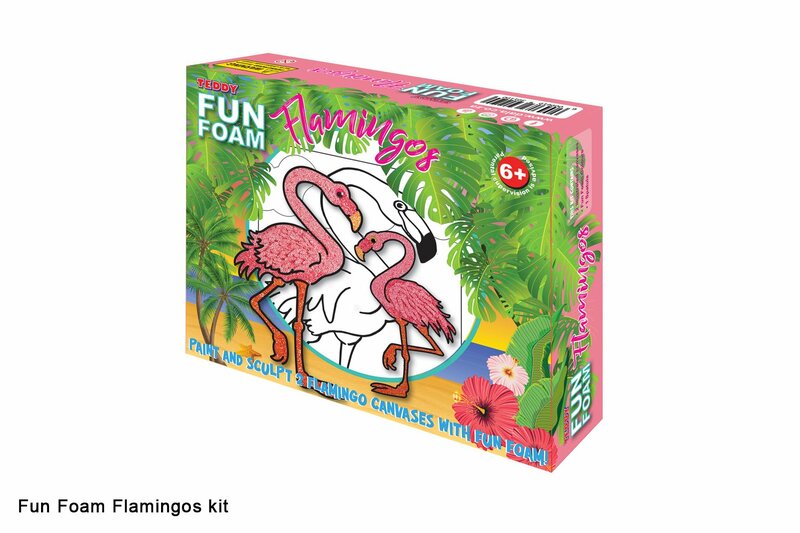 Create magical artworks with this Teddy Fun Foam Flamingos kit. This item has 1727 views.